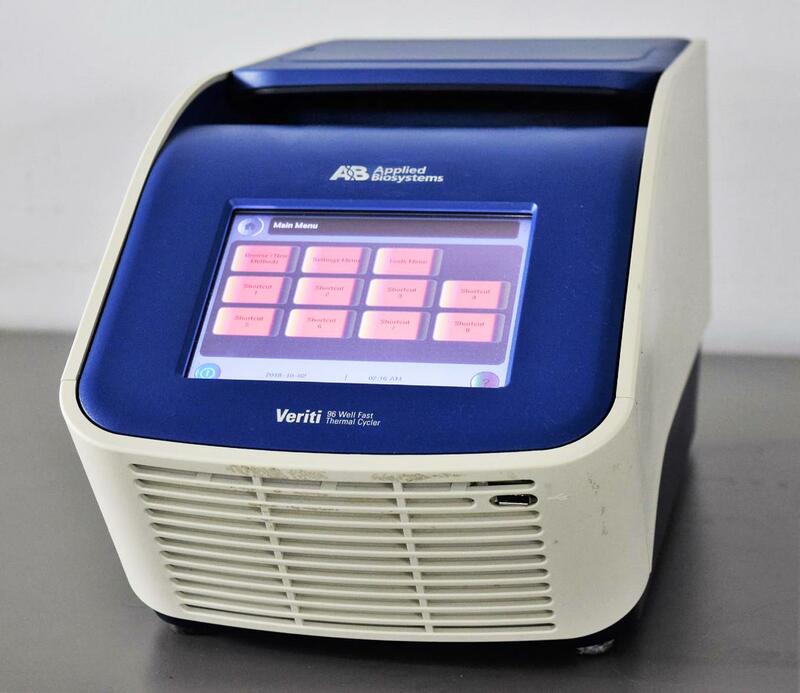 Applied Biosystems Veriti 96-Well Fast Thermal Cycler 0.1mL PCR P/N 4375305 . New Life Scientific, Inc.
Professional Dealer. Tested to Spec. 90-Day Warranty. Cyclers available on the market, but it is also the only one with a 90-day warranty. This cycler is in good physical condition and we guarantee it ready for operation.